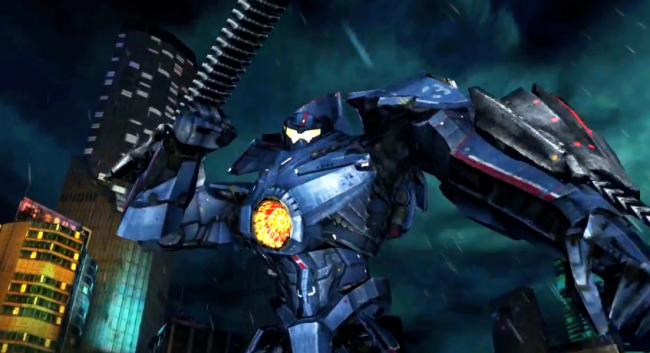 Pacific Rim, a movie that is set to hit theaters this weekend, just had its mobile game version hit Google Play. In the game, massive mechanical humanoids take on mega beasts from the sea in some weird plot that I still don’t really understand, but apparently it “looks cool.” The gameplay is much like Mortal Kombat – there are two fighters and as you beat down your opponent to low health, the screen even flashes, “Finish Him.” Can you believe it? The game is a hefty $5 on Google Play, so mull it over in your head before dropping a Lincoln on it.